The Pityusic Islands composed by Ibiza and Formentera represent a one of a kind marine ecosystem. 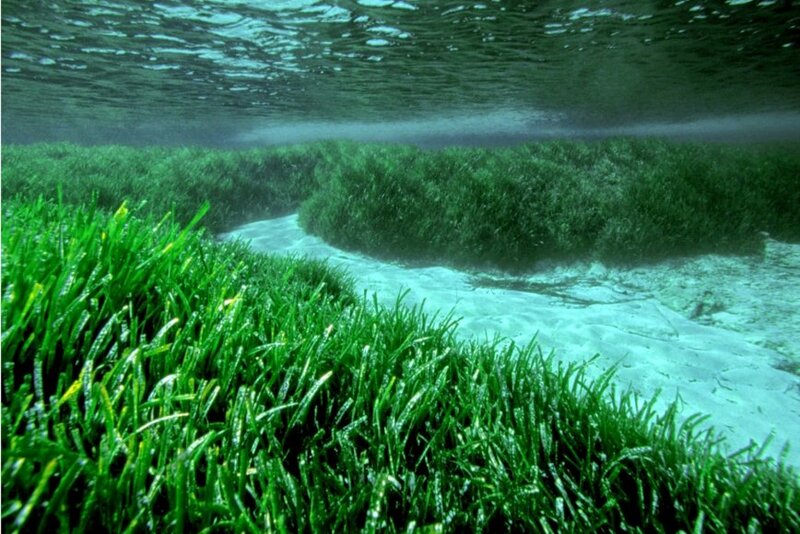 You can find the Posidonia sea plant which guarantees the water transparency and oxygenation, besides being home to many other species of fauna and flora. The living organism are very sensitive to pollution and pressure, which are mainly produced by the tourism industry, the non-sustainable urban development and a bad wastewater treatment. The GEN-GOB, a regional NGO focused on ornithology and nature protection, is working hard to promote awareness through education; likewise they seek the local stakeholders and sea users’ engagement. 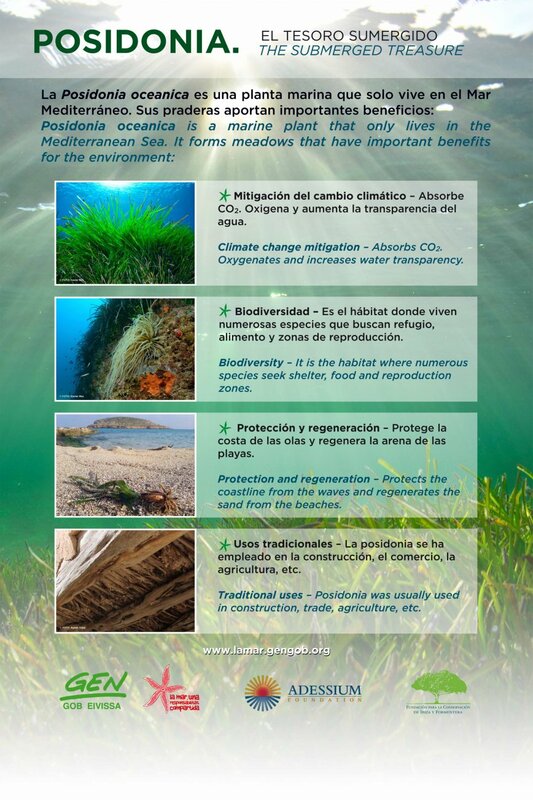 La Posidonia, Spa, our sister enterprise, has contributed 500€ specifically for this project. Download brochure here. Ibiza and Formentera Councils are evaluating boat anchoring schemes to protect Posidonia: considering that 11,000 boats anchored in just 8 beaches in August 2016, this will be a major change for our sea landscape. The creation of 4 marine reserves has been proposed and surprisingly benefits of an extremely encouraging support from fishermen and the nautical sector! These NGOs have also succeeded in stopping oil exploration projects in Balearic marine waters, we congratulate our sealife guardians! The European Fishing Policy established some funds to support the artisanal profession in the area: with sustainable fishing practices also the quality of our meals will improve! The Balearic archipelago is facing an important environmental challenge, it is up to us actors together with NGO to guarantee the quality and beauty of our islands in the long term.